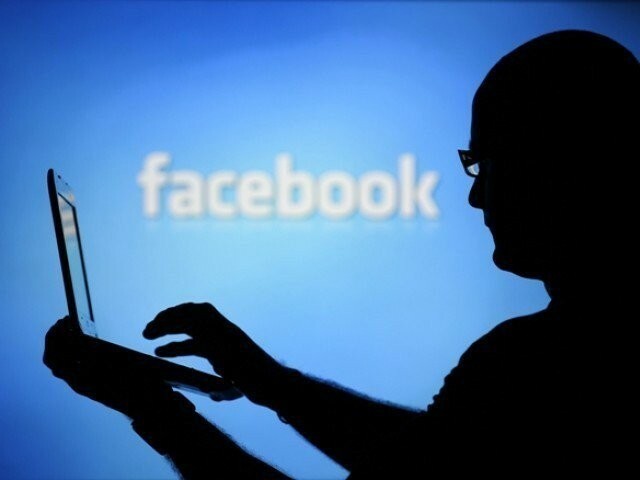 Last week, an anti-terrorism court in Bahawalpur gave 30-year-old Taimoor Raza a death sentence for allegedly blaspheming the Prophet Muhammad (pbuh) on social media. The verdict left many stunned since it was the first time a death sentence has been given to someone for their actions online. Yet, despite it being a shocking legal decision, it was not a surprising one. At least not for those of us who have been keeping up with the country’s constantly evolving crackdown on its citizens’ cyberspace activities. For years now, activists, politicians, and journalists have bemoaned the many ways that Pakistan’s antiquated blasphemy laws can be abused. Whether it is to settle an old score or to simply squash political dissent, these so-called blasphemy laws don’t do anything to protect God or his Messenger and, to add more injury to insult, these laws do nothing but harm God’s creation. The very creation which He has in His supreme wisdom created with the ability to exercise free will. When the internet first came into existence, it was hailed as the freest public sphere mankind had ever known. So high were the hopes of nerds and libertarians everywhere that, in 1996, a Declaration of the Independence of Cyberspace was penned by John Perry Barlow who hailed the internet as a ‘virus of liberty’ that would take on the ‘governments of the industrial world’. The internet is now teetering on the edge of its mighty pedestal, only 20 years later. Cyberspace as we know it today is mired in the power plays of politics. Today, corporate giants decide what we see, wear, eat, and love, and governments openly employ algorithms and surveillance methods to barricade citizens from engaging in critical discourse and from taking ownership of their country’s state of affairs. Almost all of us have numbly accepted to living out our lives in this digitised Orwellian dream. Despite knowing that every click of our keyboard is easily monitored and can/will be used against us in the court of law, we continue clicking. Despite knowing that fake news – or ‘alternative facts’ as they are called in some circles – have the power to rig elections and change the course of modern history, we continue to cling onto 20-year-old promises of a golden digital revolution. The internet has been one of the best things to happen to Pakistan because it has amplified nonconformist, minority, and dissenting viewpoints of the people. And naturally, this terrifies the majority government that has done everything from banning certain online groups to disappearing dissenters. This is why the most surprising thing about Raza’s case is that anyone is actually surprised. Ultimately, the verdict against Raza has as little to do with blasphemous content as Aamir Liaquat has to do with Ramazan. The whole thing is pure political theatre and political fiction designed to send a very specific message. A sort of opium that will keep us sheep happily clicking but on the terms of the shepherd. So yes, the prime minister’s cyber crackdown is political and Pakistan’s blasphemy laws remain anachronistic hogwash that continue to fail the Pakistani people. And if you are non-Muslim, anti-establishment, or simply prone to voicing the thoughts in your brain, you best watch your back on the street and your words online. The case of Raza did not kill free speech in Pakistan, simply because between you and I and our omnipresent Big Brother Nawaz Sharif, the internet’s promise of free speech never even reached Pakistan. The death sentence is fucked up. Nowhere does it say in the Quran that the penalty for blasphemy is death. This is totally unislamic, but its a shame that none of the religious figures will protest yet another killing in the name of Islam. Author’s point easily proven by ETs extensive use of “Moderators”! The act of blasphemy is no longer alleged when the court has convicted this person. Besides, if the guy and likes of him do things in private to each other, one can invoke privacy and cyber space related argument. However, when you post something to public, it is just like shouting in the crowd. The blogger is a lawyer, no kidding. Perhaps the authorities should arrest you for blasphemous statements you might have said over the past twenty years!